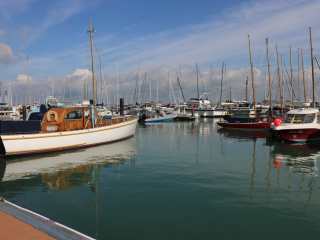 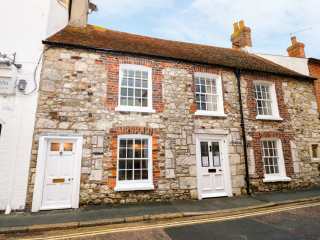 Found 35 holiday rentals in Isle of Wight. 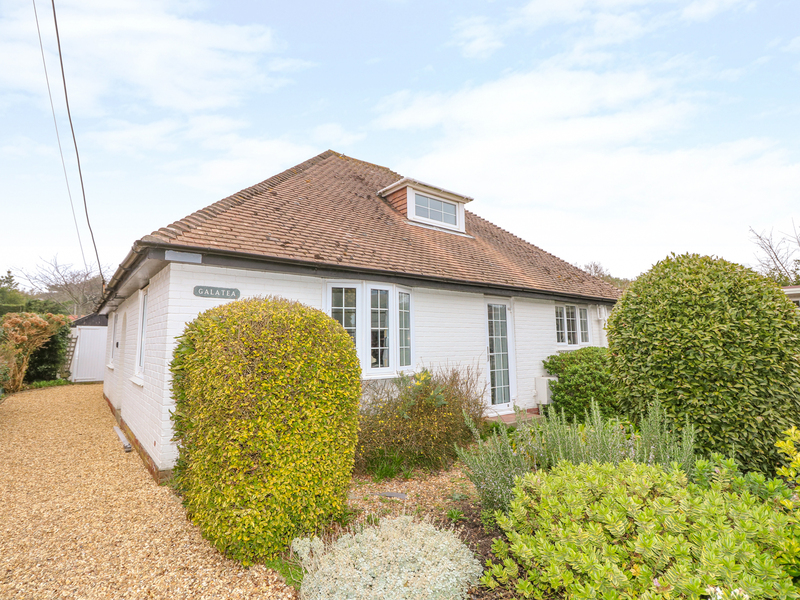 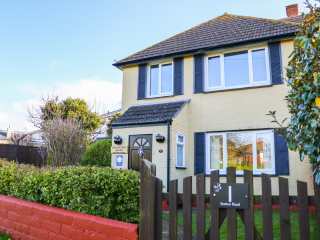 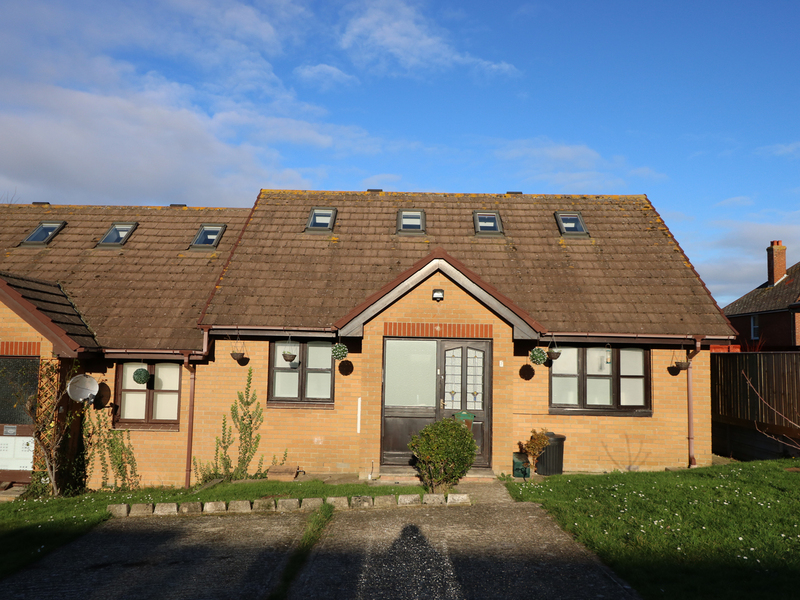 This semi-detached coastal bungalow has far-reaching views across the English Channel and is set within the grounds of Bank End Farm in Ventnor on the Isle of Wight and can sleep six people in three bedrooms. 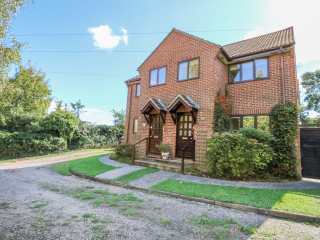 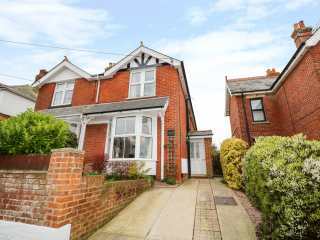 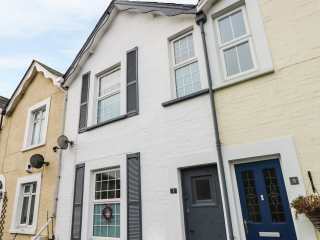 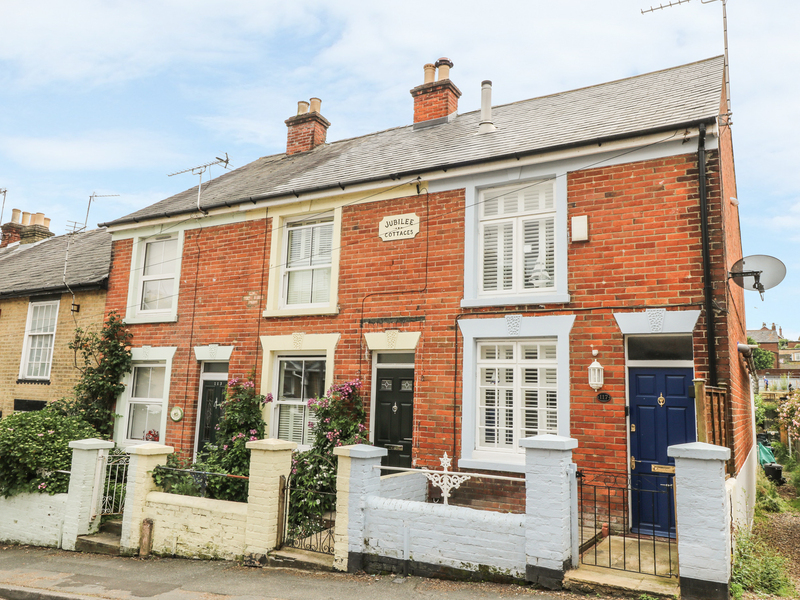 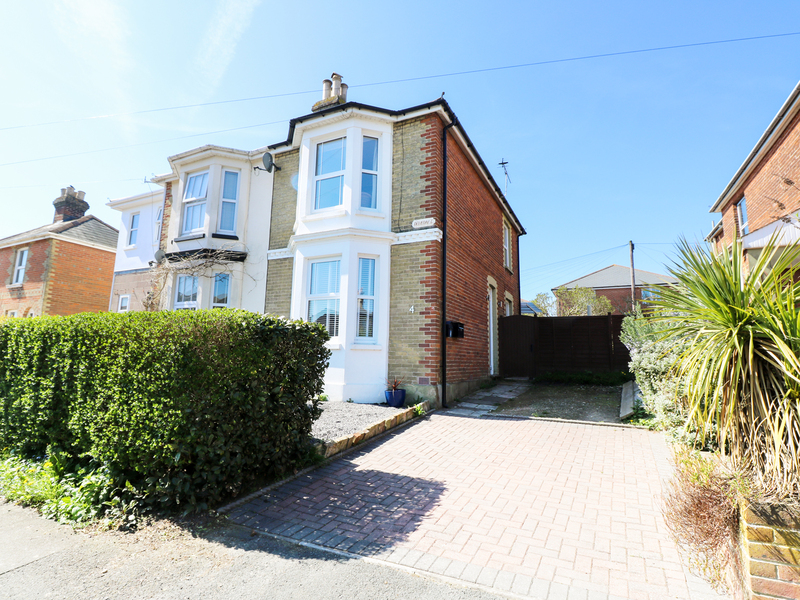 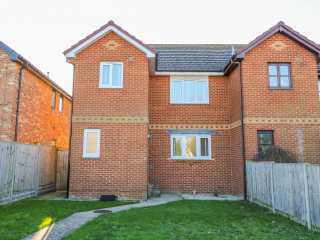 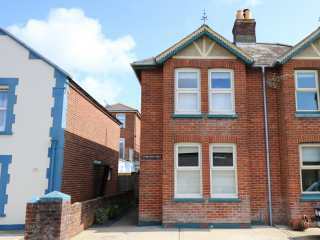 This semi-detached house is located in the village of Ryde near Sandown and can sleep six people in three bedrooms. 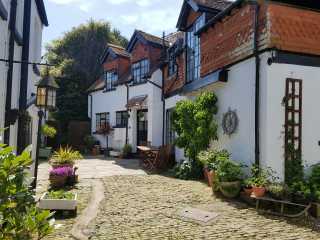 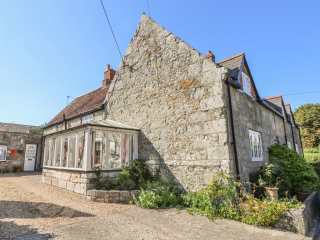 "A wonderful, Island Stone cottage, situated between Ventnor and St Lawrence on the Isle of Wight, with three bedrooms accommodating up to six people. " 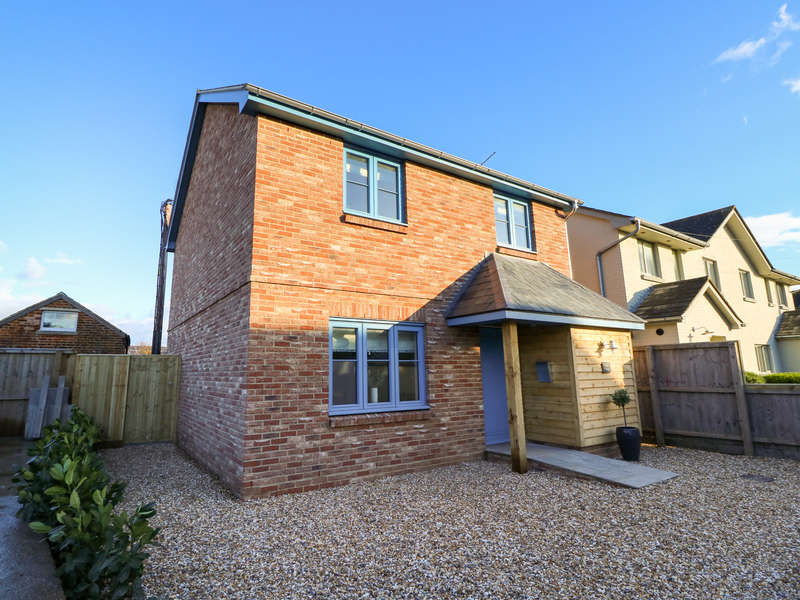 This semi-detached house is located in the village of St Helens on the Isle of Wight and can sleep six people in three bedrooms. 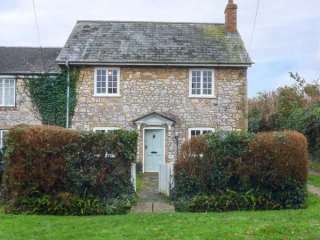 "This stone cottage is located in the village of Whitwell, near Worksop, and can sleep six people in three bedrooms." 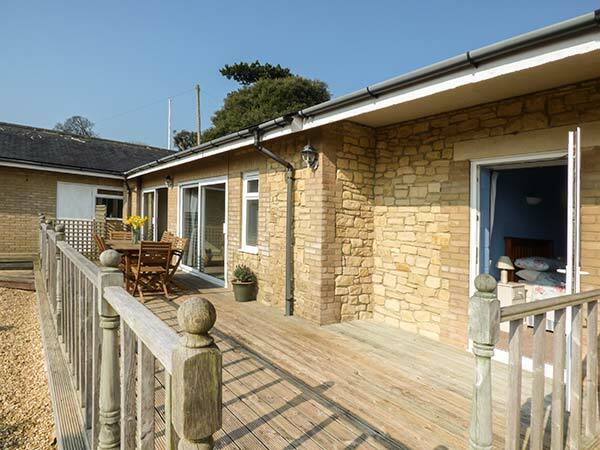 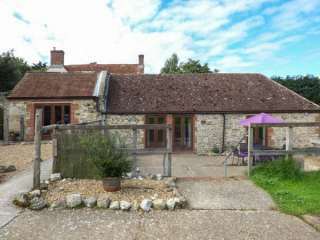 "This homely, spacious barn conversion is in the village of Gatcombe near to Newport on the Isle of Wight and can sleep six people in three bedrooms." 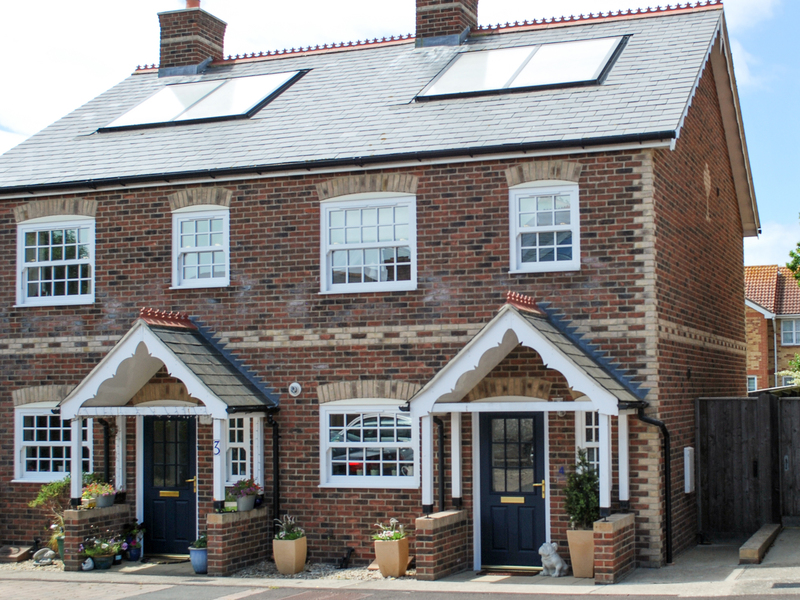 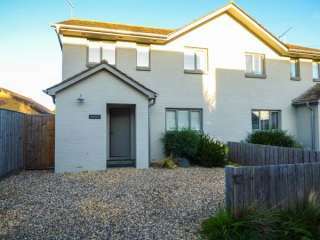 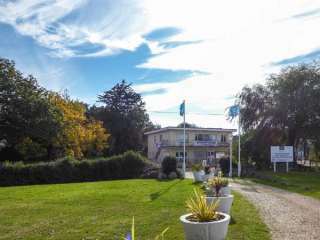 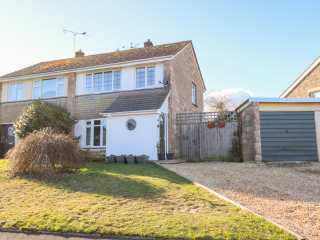 "This semi-detached holiday home is located in Bembridge on the Isle of Wight, and can sleep six people in three bedrooms." 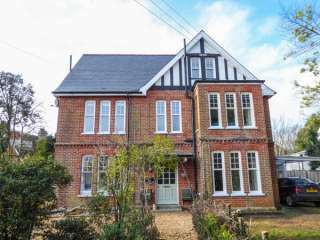 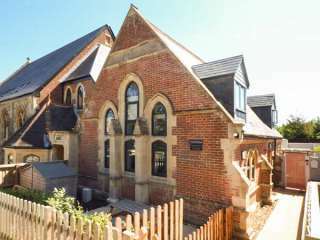 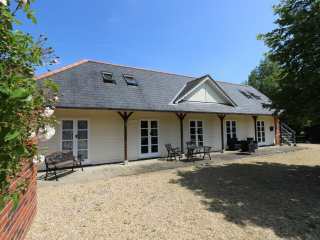 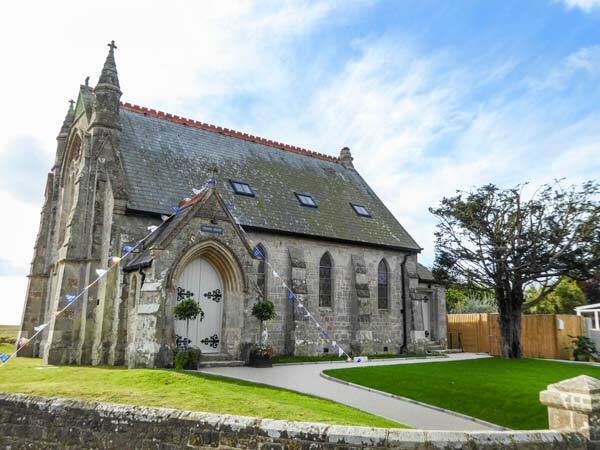 This is a beautiful church conversion on the outskirts of Chale on the Isle of Wight and can sleep six people in three bedrooms. 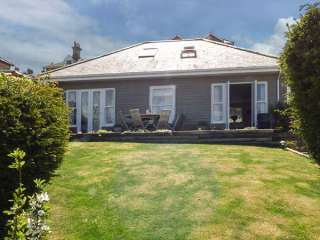 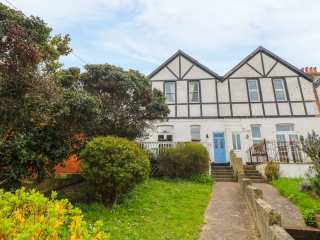 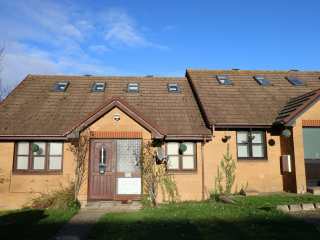 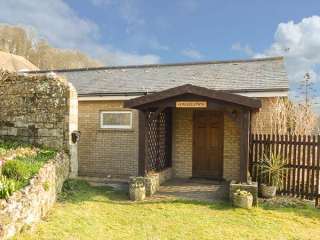 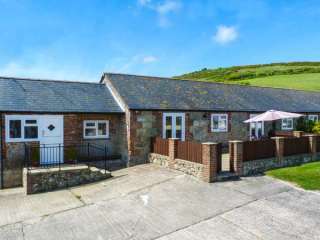 "A semi-detached coastal bungalow with sea views situated on Bank End Farm, Ventnor on the Isle of Wight and can sleep six people in three bedrooms." 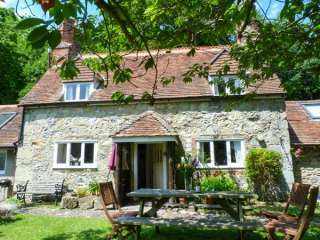 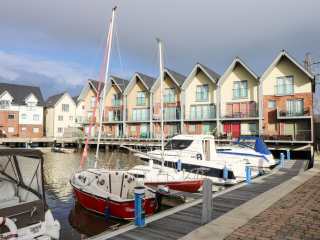 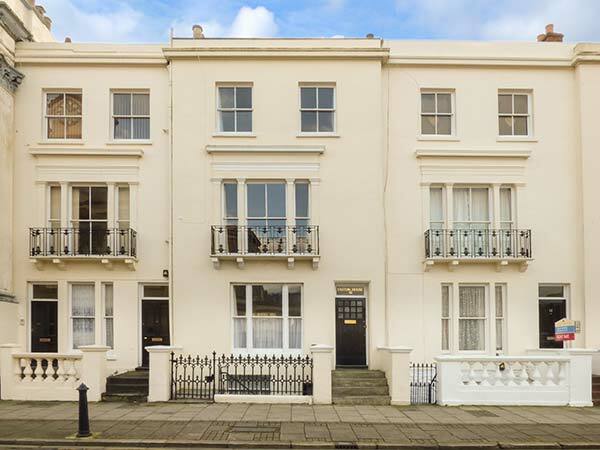 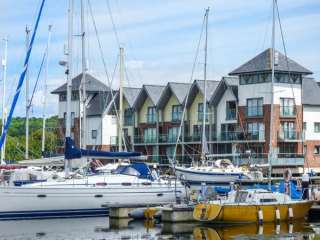 We found 35 holiday rentals in Isle of Wight.